New research gives the clearest guidance yet on how schools can best support children with ADHD to improve symptoms and maximize their academic outcomes. Given the growing national shortage of epinephrine auto-injectors it behooves school nurses to start making plans regarding how their districts will address and respond not only now, but if the shortage continues into the next school year. 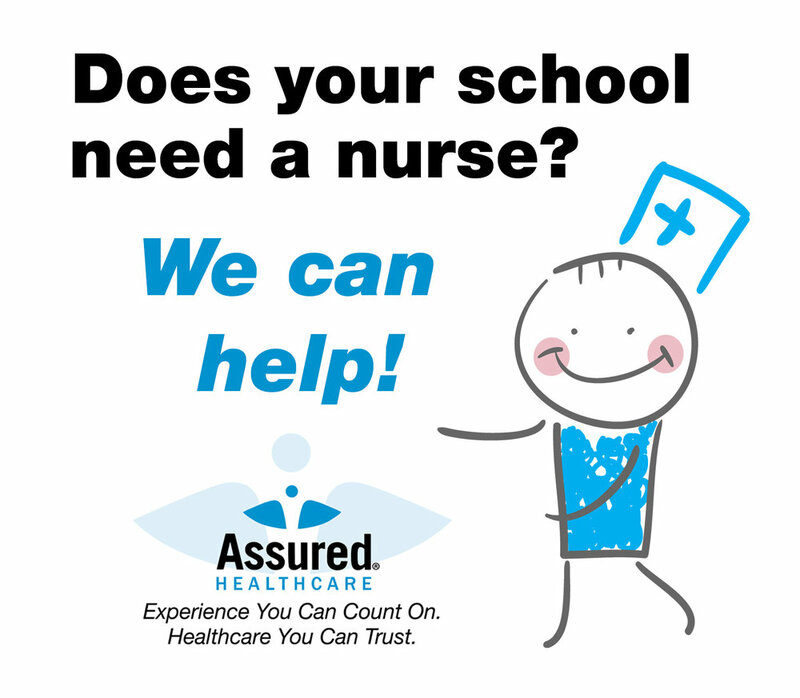 Celebrate National School Nurse Day, May 8th, 2019! School nurses are heroes to the more than 50 million children in our nation’s schools, and it is highly likely that more people interact with a school nurse than any other nursing specialist.